Home Accessories Autumn trending and preloved goodies! 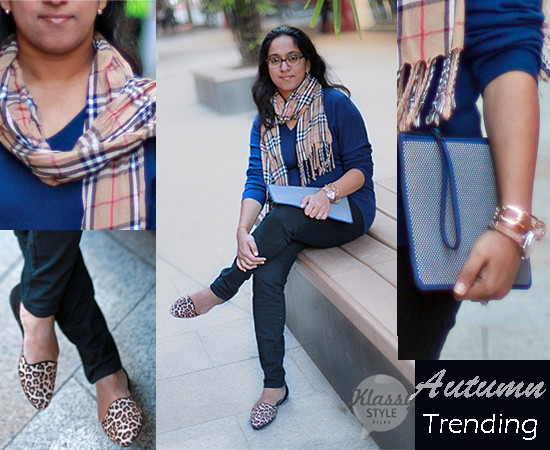 This season I added two perfect staple pieces to my wardrobe- Navy cashmere sweater and black skinny jeans. The two dark colours work surprisingly well together and with some clever accessories can be converted into quite a posh look! I am all for switching accessories with the same basic outfit to create a whole new look. The colour palette has to have a fine balance to make it work and also sometimes ‘less is more’ when you have a striking print or rich texture to show off. 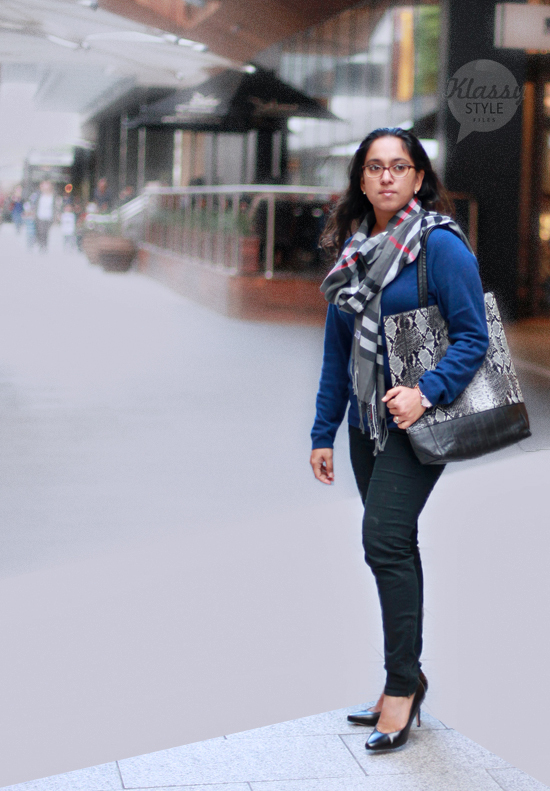 A pair of classic black leather pumps, a scarf and a fabulous tote does make the outfit look different and dressy enough to make a statement without going overboard. Basic pieces go a long way in shaping the whole look, so I’d certainly recommend putting some extra dollars in for that cashmere sweater, black skinny jeans and leather pumps. 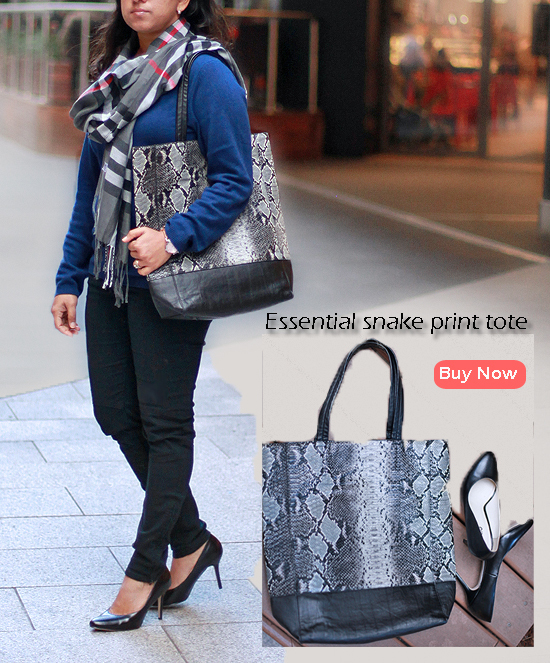 And as far as the stylish snake print tote, I can guarantee it will never go out of fashion for many seasons to come and the best part is that you can now buy this rarely used pre-loved gem right here! 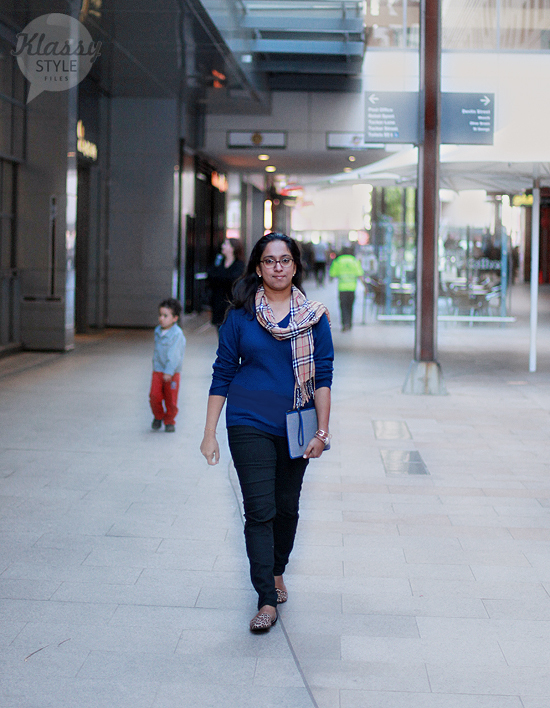 Really classy look.Blue is in.I also bought Navy sweater.You inspired how to make a classy look. loved it. Love the way you created two outfits out of the same top and jeans And love the clutch and the purse! I love the combo Kalyani! 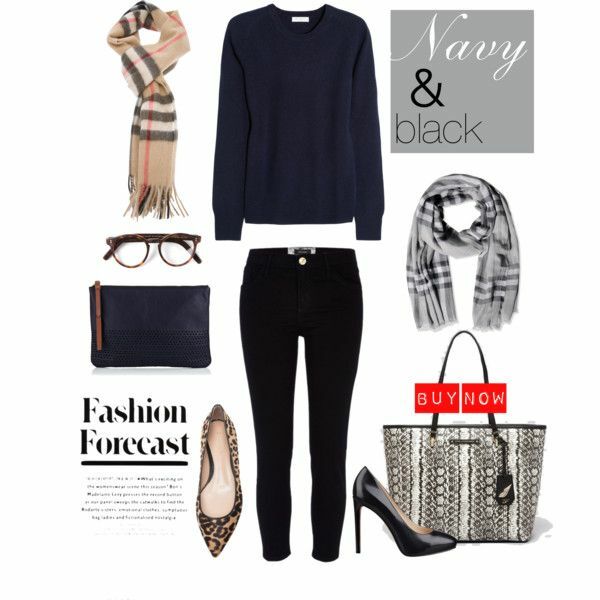 Navy & Black are always winners! I liked the collection at Forever New recently, have you seen their coats? So plush!